Coviandes has awarded our partner Indra, the design, installation and start-up of the intelligent traffic systems as well as the control and communication systems for the 45 new kilometers of the Bogota-Villavicencio divided highway in Colombia for nearly € 25 M. This new contract confirms the trust Coviandes has placed in Indra, which has become a technological partner of the Colombian concessionaire in this internationally renowned project. The multinational’s most advanced solutions will control the 18 tunnels, 41 bridges and three overpasses that will allow doubling the roadway along approximately one third of the highway, making it possible to travel in two lines in each direction. All the tunnels will be protected by Securiton’s new line-type heat detector SecuriSens LIST and 14 SecuriFire fire detection systems. A new operations control center, located in Naranjal, will manage the traffic in the eight sectors in which the new highway is divided, and it will be integrated with the Boquerón and Buenavista control centers that are already operational and were implemented by Indra in past projects. Just like the previous centers, the Naranjal center will be equipped with Indra’s integrated roadway and tunnel management solution. 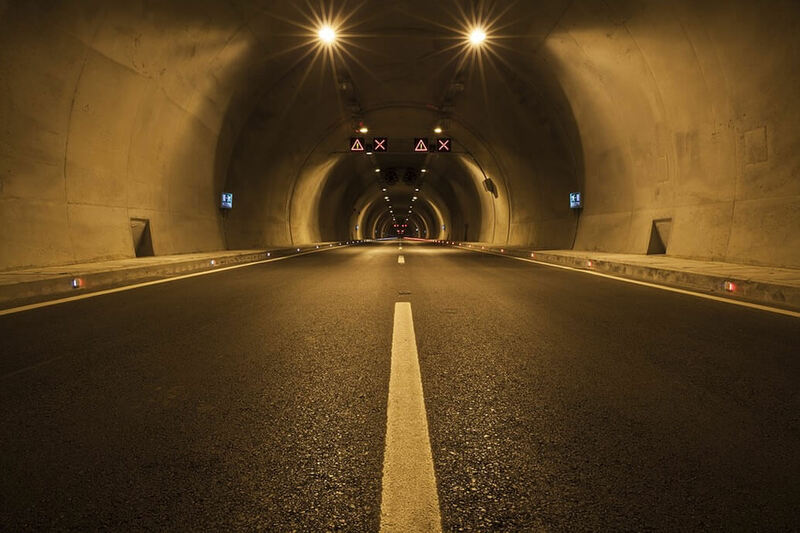 It allows managing in a centralized manner the various systems installed in the new tunnels that the concessionaire designed as per European security standards in order to guarantee maximum security and operativeness, both in everyday management efforts as well as in emergency situations. This aspect is extremely important since this is a stretch that handles more than 1,200 vehicles carrying hazardous goods each day. Thanks to Indra’s technology and Coviandes’ focus on ITS systems and security, operators will be able to control at all times the status of the roadway and have access to real time information for decision making. It will also be possible to offer drivers optimal safety and service quality, which will help reduce the risk of incidents, optimize the use of resources during incidents, and display information to travelers in real time.